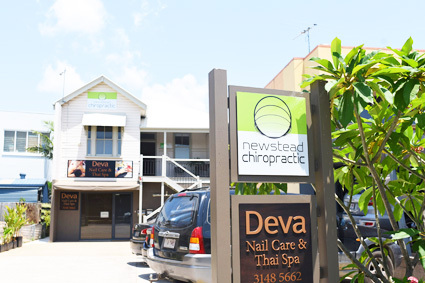 Welcome to Newstead Chiropractic! Our team is ready to greet you with a smile. You can complete the necessary new patient paperwork before you arrive, which can be downloaded from our website. The initial appointment you’ll have with us involves a consultation and an examination. You’ll sit down with Chiropractor Dr Irene O’Brien to discuss your concerns. If we believe we may be able to help, we’ll perform a full examination with the relevant testing. You’ll be given a chiropractic adjustment provided that it’s appropriate for you. Learn more about what you can expect on your First Visit >>. 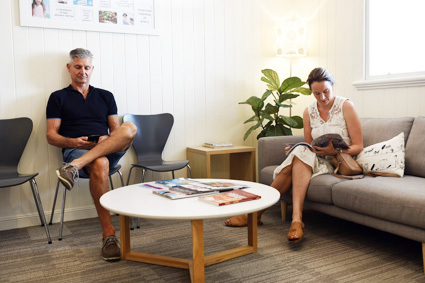 At your next appointment, we’ll discuss the different levels of care available and what we recommend for you. You’ll receive an adjustment and be on your way. As you progress with care, you’ll be given lifestyle advice that can enhance your healing. Are you ready to get started? Contact us today to book an appointment!